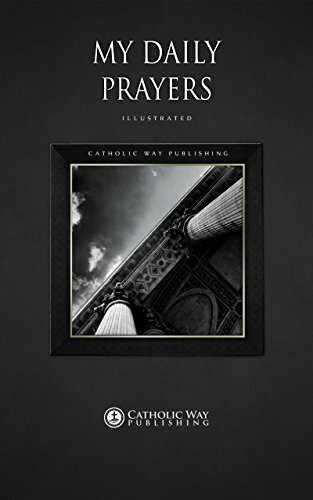 Signup for our newsletter to get notified about new Books. 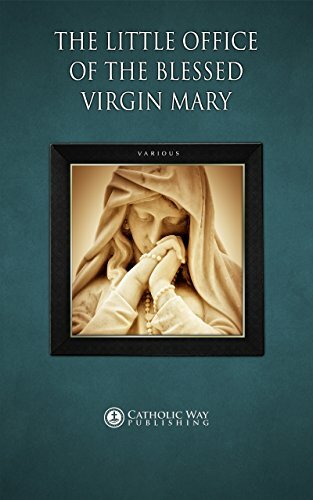 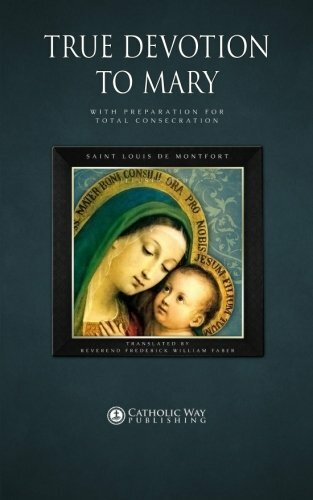 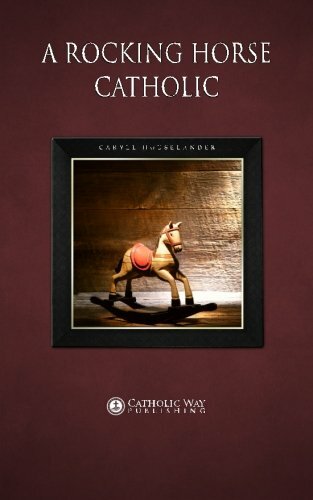 Blessed Anne Catherine Emmerich Caryll Houselander Catholic Way Publishing Charles G. Herbermann Dom Lorenzo Scupoli Frank Sheed G. K. Chesterton Jacobus de Voragine John Gilmary Shea Paul J. Glenn Reverend Alban Butler Reverend Charles Mortimer Carty Reverend F.X. 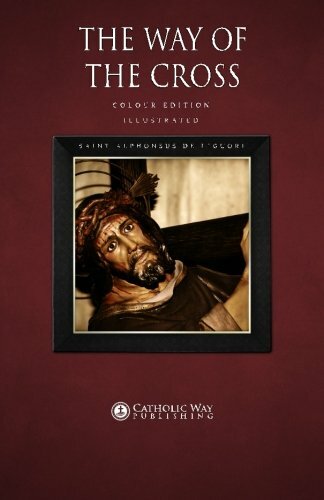 Schouppe S.J. 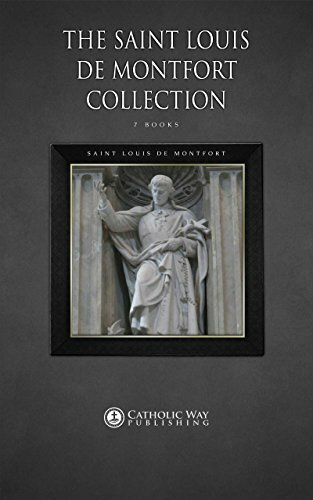 Reverend Jean-Pierre de Caussade S.J. 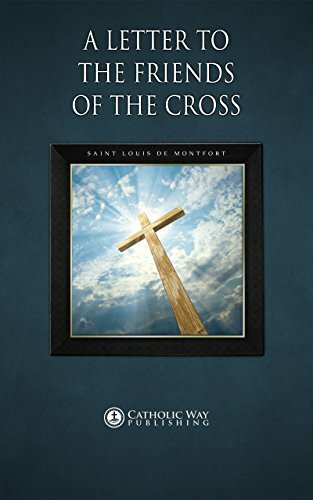 Reverend Jean Baptiste Saint-Jure Reverend Leslie Rumble. 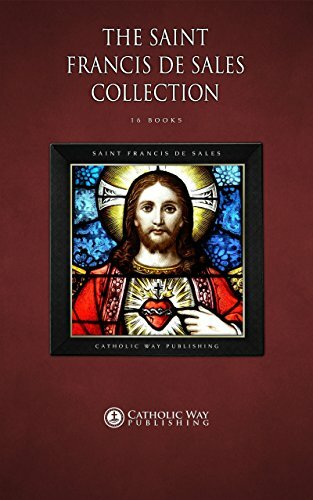 Saint Alphonsus de Liguori Saint Augustine of Hippo Saint Bonaventure Saint Claude La Colombière Saint Francis de Sales Saint Louis de Montfort Saint Thomas Aquinas The Church Fathers Thomas à Kempis Various Venerable Fulton J. Sheen Venerable Mary of Agreda Venerable Reverend Germanus C.P. 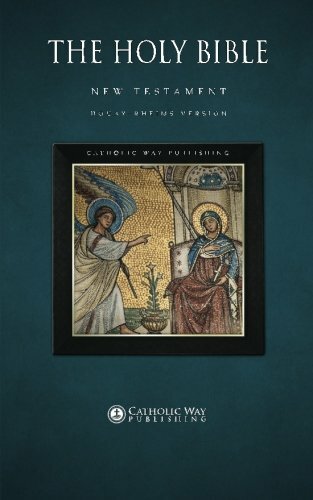 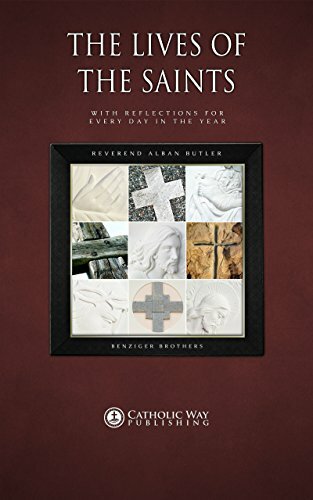 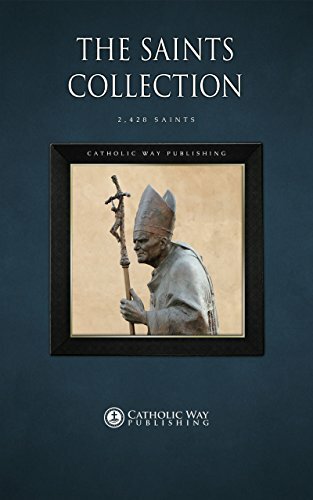 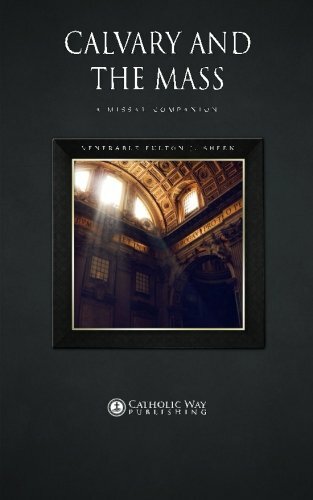 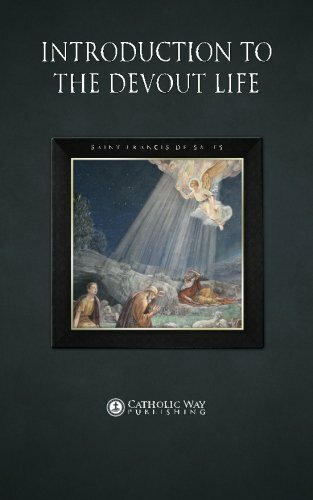 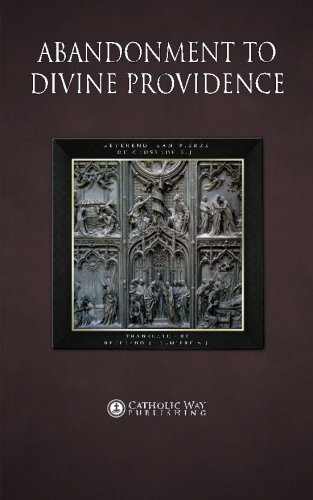 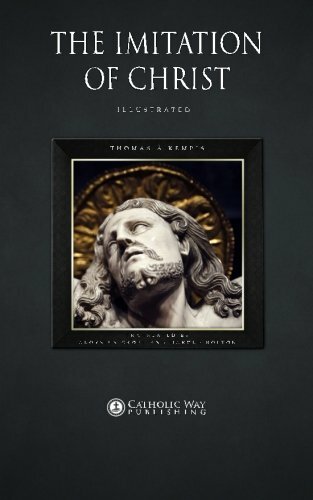 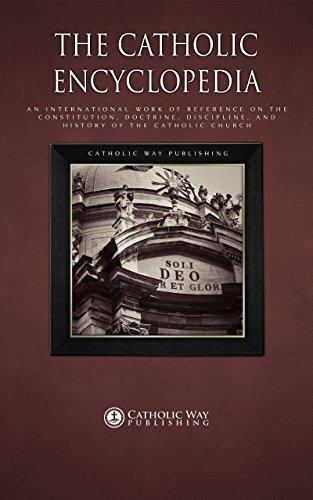 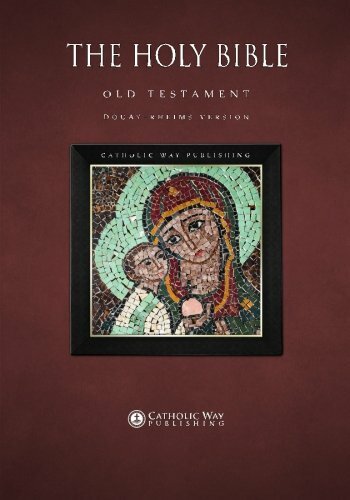 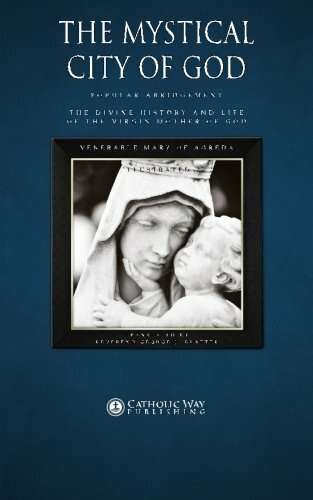 Catholic Way Publishing is a participant in the Amazon Services LLC Associates Program, an affiliate advertising program designed to provide a means for sites to earn advertising fees by advertising and linking to amazon.com and affiliated sites.